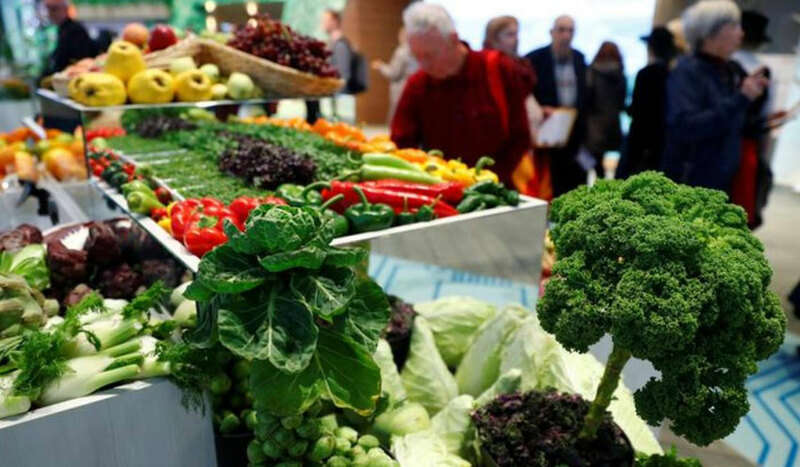 LONDON – LIVING – (Thomson Reuters Foundation) – Britain’s Marks & Spencer is the latest food retailer to cut plastic pollution and food waste, opening a trial store in London that sells fresh fruit and vegetables without packaging or sell-by dates. Hong Kong’s Green Price sources food near its best-before date from retailers then sells at a discount to low-income families. Profits go towards providing healthy meals to children in need.